Zoë started Ashtanga Yoga Upper West Side in 2009, after many years of teaching in other studios. She is deeply grateful to all of the wonderful dedicated students that make it such a special place and community. Zoë discovered yoga at the age of 15 and has been devoted to a daily practice ever since. 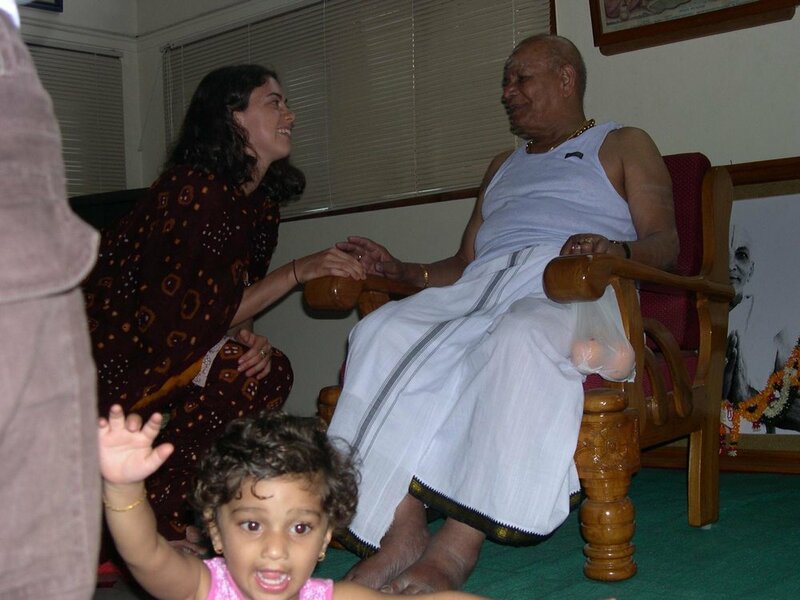 She first traveled to Mysore in 2000 to study with Pattabhi Jois and Sharath and has returned almost annually. She is honored to have received Guruji's blessing to teach in 2002, and level 2 Authorization in 2009. Zoë has a Master's Degree in Asian Languages and Culture from Columbia University. She is the author of Yogāvatāraṇam, a Sanskrit textbook for yoga students, which uses extracts from classical yoga texts to integrate traditional and academic methods of learning the language. 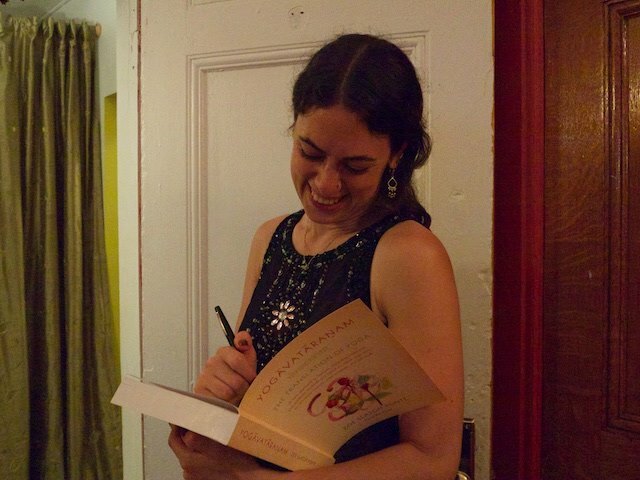 Zoë is also the Sanskrit editor for Pushpam, and has done Sanskrit editing for Nāmarūpa and Robert Svoboda's book Vāstu. She is now at work on a PhD about the Aparokṣānubhūti, an Advaita Vedantic text attributed to Ādi Śaṅkarācārya, which is particularly relevant to yoga practitioners. It explains how we get caught up in illusions about our bodies and the world and how we could instead use practice to help us discover and be more connected to our essential nature. Zoë teaches all morning Mysore classes, Sunday - Friday. Michael is a Level 2 KPJAYI-Authorized teacher, with a non-dogmatic approach. He teaches the way he was taught, believing that the practice is molded to the student and not vice versa. He has spent years assisting and apprenticing with senior teachers, and travels annually to Mysore to study with R. Sharath Jois at KPJAYI. Michael is also a teacher and constant student of philosophy, offering a variety of yoga courses internationally. Michael teaches afternoon Mysore classes, Monday - Friday. Sarah has been practicing Ashtanga for a decade and is passionate about sharing her love for this system with others. She has studied with many senior teachers and has traveled to Mysore to study at KPJAYI. Additionally, she completed the 200 hour teacher intensive as well as an advanced training with Richard Freeman and Mary Taylor. While living in NYC, she studied under Zoë Slatoff and began assisting classes at AYUWS. She now lives in New Orleans, where she teaches Mysore classes as well as teaching and performing aerial arts. Additionally, she is extremely fortunate to get to come and sub for Zoë and visit her AYUWS sangha a few times a year! Jessica is first and foremost a devoted student of Ashtanga yoga. She has maintained a daily practice for many years and has studied under several senior teachers, including Richard Freeman and Mary Taylor. 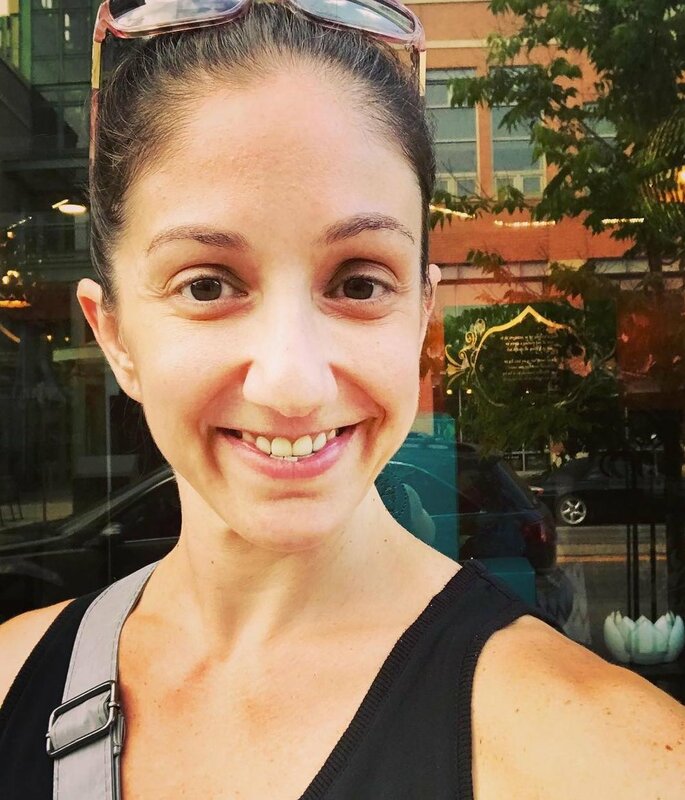 As a teacher, Jessica is passionate about making the practice accessible to all students and is deeply committed to sharing Ashtanga as a tool for healing. Off the mat, she is a licensed clinical social worker specializing in gender-based violence and integrative approaches to healing trauma. Jessica is also certified in Mindful Resilience for Trauma Recovery through the Veterans Yoga Project. Carly's teaching is informed by her lifelong study of movement as a competitive gymnast and dancer. She holds a BFA in Dance Performance from The Ohio State University where yoga was first introduced to supplement her dance training. She has been practicing yoga for nearly two decades and devoted to Ashtanga Yoga since 2012. In NYC, Carly mentored under David Hollander, assisting in his Mysore room, and eventually leading her own classes. She has spent significant time studying and attending trainings with master teachers Manju Jois, Nancy Gilgoff, Tim Miller, David Swenson, and David Williams. She is grateful to Zoë for her steady guidance and authentic teachings, the AYUWS kula, and the opportunity to share a practice that means so much to her. (photo by Robert Wilkins, Mysore 2004-5). (photo by Joan Schaffer, Mysore 2005). (Ashtanga Yoga Upper West Side 2012). (Ashtanga Yoga Upper West Side 2015).